One Charcoal Tablet goes on for approximately 60 minutes! It is Smokeless as well as odorless. 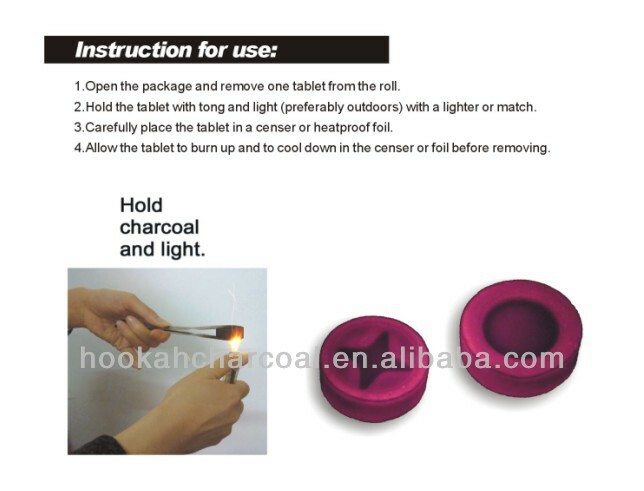 Just light a Charcoal Tablet with a Match Stick or a Lighter, and enhance the pleasure of Hookah/Shisha Smoking. Our charcoal is quick and easy to light for your hookahs and known worldwide for its fine quality. 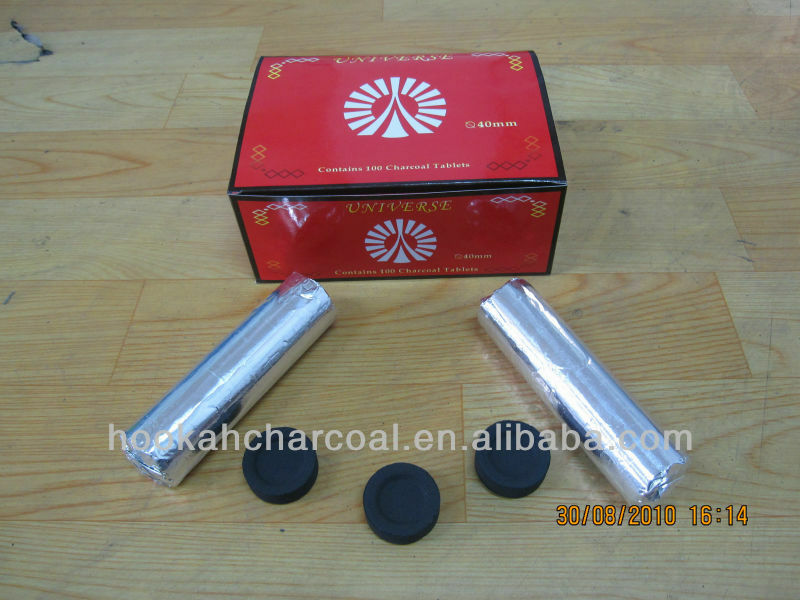 It is virtually odorless, tasteless, which would not interfere with the flavor of your shisha. 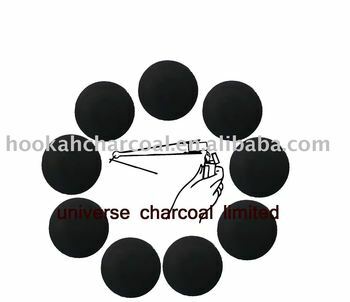 Why choose :UNIVERSE CHARCOAL LTD? 2.20 Years of manufacturing experience. 3.High quality and competitive price. 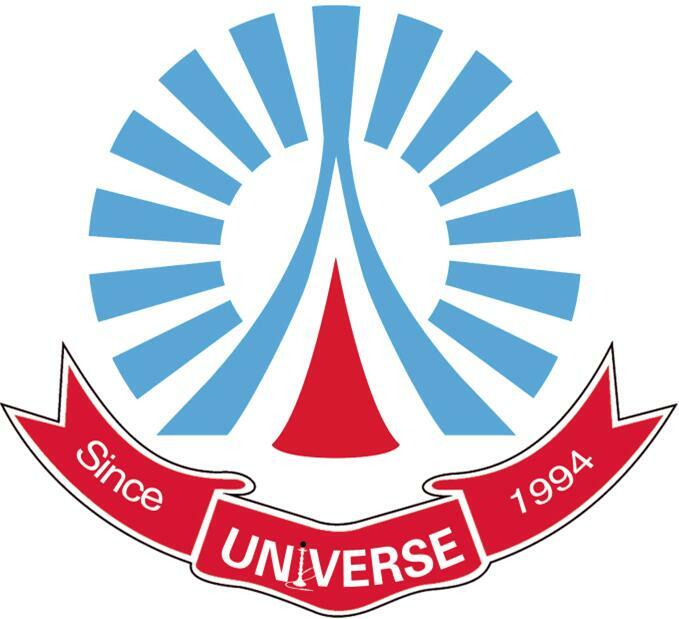 UNIVERSE CHARCOAL LTD was founded in 1994, specific made charcoal for hookah for shisha and for incense.